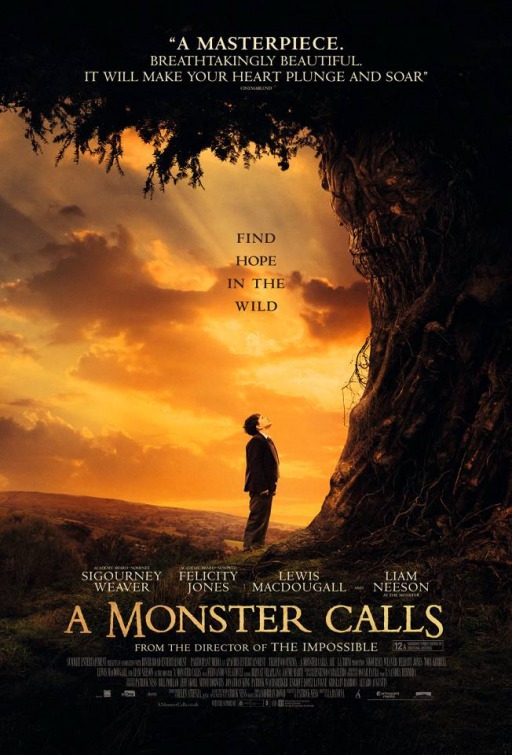 Twelve-year-old Connor (Lewis MacDougall) is struggling to deal with his mum’s (Felicity Jones) terminal illness when help comes from an unlikely source, a tree monster (Liam Neeson) who comes from the churchyard near Connor’s house. Connor has a lot to deal with a lot. He’s being bullied, his dad (Toby Kebbell) lives abroad and his mum is suffering from a terminal illness. Lewis MacDougall has a lot on his young shoulders but delivers a brilliant performance and you really feel Connor’s pain and anger at the situation he is in. The scenes with Connor and his grandmother (Sigourney Weaver) are especially complicated as they are completely different people but are united in their love for his mother. A Monster Calls is a beautiful film. The Monster is a brilliant piece of CGI but it still always feels like a real, living creature that treads the line between friend and foe thanks to some great animation and a wonderful voice performance from Liam Neeson. When the Monster tells Connor stories, they are told through beautiful and bright water colour-esque animation that contrasts so well with the dreary world Connor really lives in. The performances, the music and the cinematography all come together to give A Monster Calls a raw and almost visceral feel as you are taken through the stages of grief with Connor. It doesn’t really let up but there’s still the moments of fun and hope in Connor’s life that brighten the darkest of days. It’s an emotional rollercoaster but it’s one that’s also got a bit of magic to it as you never really know where or how the Monster exists. It tackles a subject matter that might be too dark for younger viewers but the messages and ideas A Monster Calls presents about grief and imagination are relevant to all ages. 5/5. Patrick Ness adapted his own book for the big screen and it’s a very true and heartfelt adaptation. If you’re interested in my thoughts on the book (which I also loved) you can find them here. The Grey is a film about survival; it’s a horrific thriller and is incredibly suspenseful. 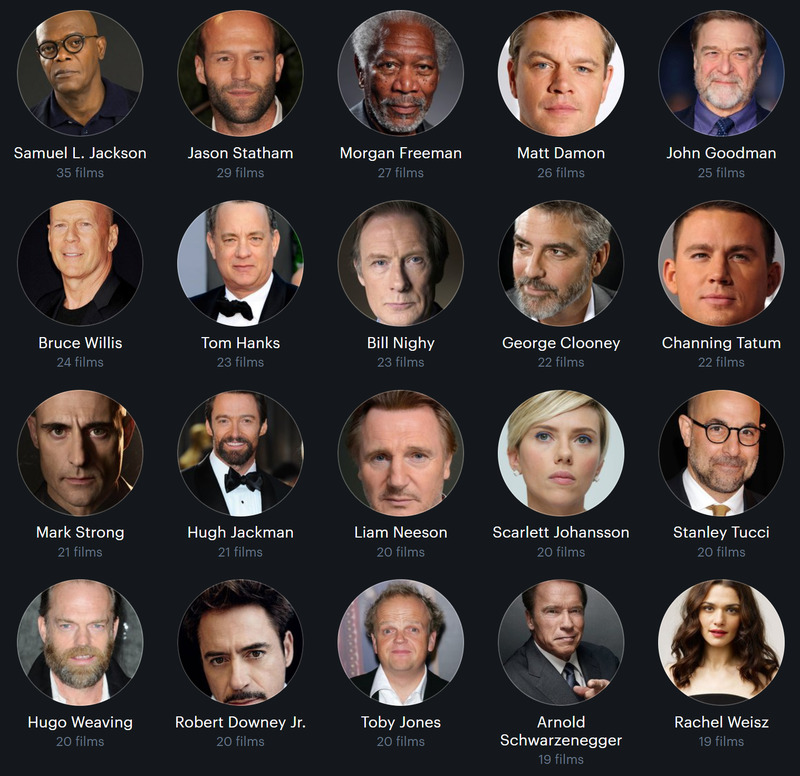 Liam Neeson is Ottway, a hunter whose job is to protect oil workers in Alaska from wolves. When his plane crashes, he and the seven other survivors must brave the snow and the wolves in order to find shelter. The Grey was released in late 2011/early 2012 (depending on where you live) but I watched it for the first time on Sunday night on TV. I’m somewhat grateful for the adverts (first time that happened) as it gave me a moment to get my heart beat in check and to relax for a moment before being thrown straight back into the tension and surprises. I can see why The Grey may have got some mixed reviews and reactions when it first came out. It was marketed as an action film with wolves and while there certainly was wolves and action scenes, it is more about the harsh reality of survival and hope. It can be read as a metaphor, with Ottway a lonely man wandering in the woods of depression, hunted by demons (or wolves). 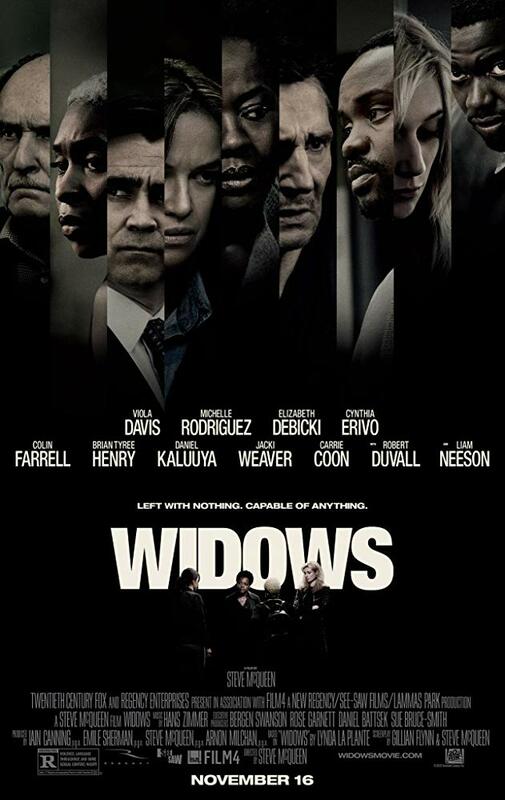 The supporting characters don’t get a lot of character development but that’s understandable in such a fast-paced, tension filled film. They each have a defining characteristic such as kindness, brash and thoughtfulness and are easy to relate to. The Grey is brilliantly filmed and the use of music (and lack thereof) adds to the tension throughout. It’s surprising and unflinchingly realistic in its portrayal of people desperate quest of survival. I would definitely recommend The Grey to anyone who likes tense, thrillers with its fair bit of action and gore.